Each year many boys and girls will beg and plead with their parents, not for shiny new toys or an expensive trip to Mexico but in hope of waking up to a dog underneath their Christmas tree. With the holidays around the corner there are many parents, or significant others who will be debating this big decision and for some, it will be the start of an addition to the family. As someone who received our family dog for my birthday, I can tell you that nearly 16 years later it was one of the best days of not only my life, but our family as a whole. We’re not here to rush you into making what is a very important decision but perhaps offer you some advice or treats to consider. If you choose yes, where do you go? First off, choosing a breed or type of dog is extremely important and there are lots of questions to consider: size of dog, shedding or not, demeanor, and so many more. The quiz below should help you start to narrow in on a particular breed or subset of breed. Your desired breed or timing may dictate your ability to adopt and we respect that, again we are not here to force any decision or opinion. If you do buy a dog there are a plethora of options, both larger store breeders and local families who might have a litter of puppies that they are not going to care for entirely themselves. We would always recommend using a referral from someone you trust that has experience dealing with a breeder or local agency. We all know pets are expensive, but exactly how much they cost is always an unknown and sometimes a big surprise to new owners. The below resources will help to give you a better idea before you commit to this decision, ensuring you are completely ready. If after all of the decisions and contemplation, you decide that this is it and your family is going to add a dog to it and be forever happier and furrier. Whether it’s Christmas or another occasion, you want to make sure you capture the moment. Like any big family moment, there are going to be tender feelings and reactions felt in those first 24 hours that you will cherish forever. The look on the face of a child, your significant other, or a close friend is a memory you are going to want to revisit and save forever so have your camera handy and perhaps a timer set for the big unveil! Share your new dog stories with us and happy holidays! 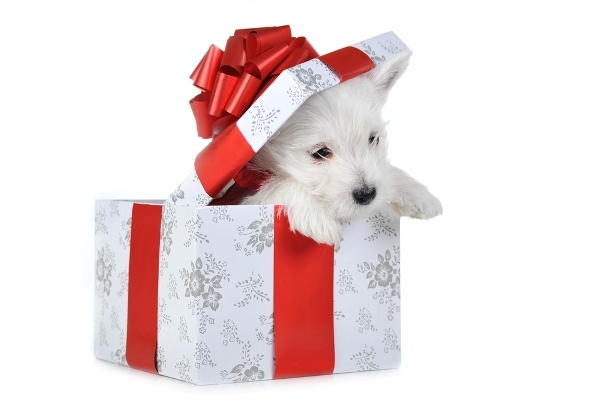 Are you thinking about getting a dog this Christmas? Don't Leave Your Dog Out of the Holiday Fun! Enjoy the Pawlidays! 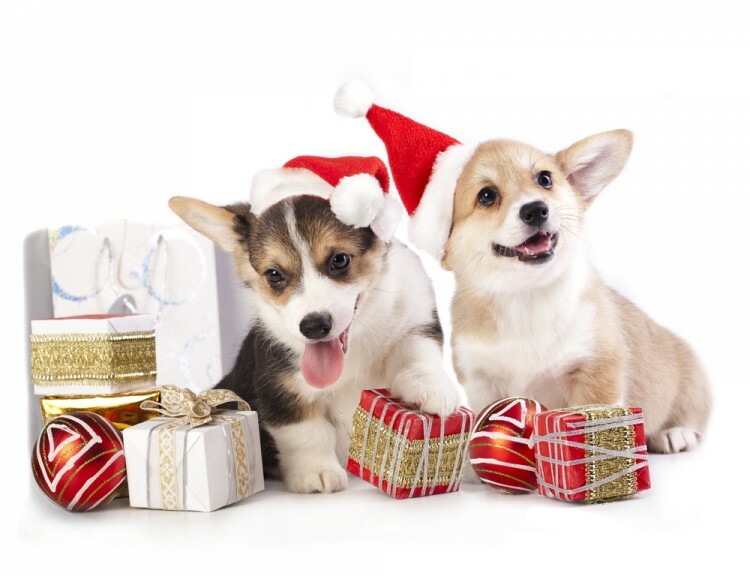 How are you including your pet in the holiday fun?